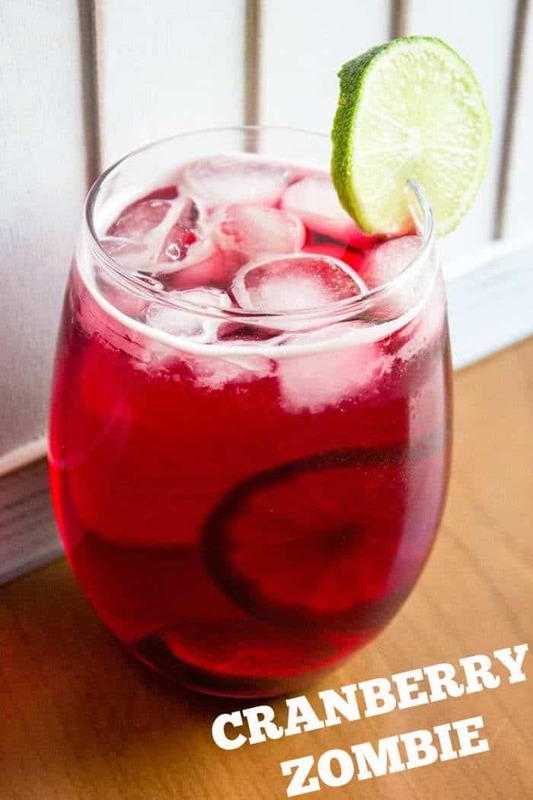 If you’re looking for a nice refreshingly tart drink then this vintage cocktail is the one for you. The Zombie cocktails started in 1934 and have been popular ever since . It’s also know as a skull puncher. Don’t let that scare you though.. I’m guessing you’d need to down quite a few to let it live up to that name but I can’t speak from experience (well, not that I’d admit anyway). Shake and pour into a tall glass filled with ice. 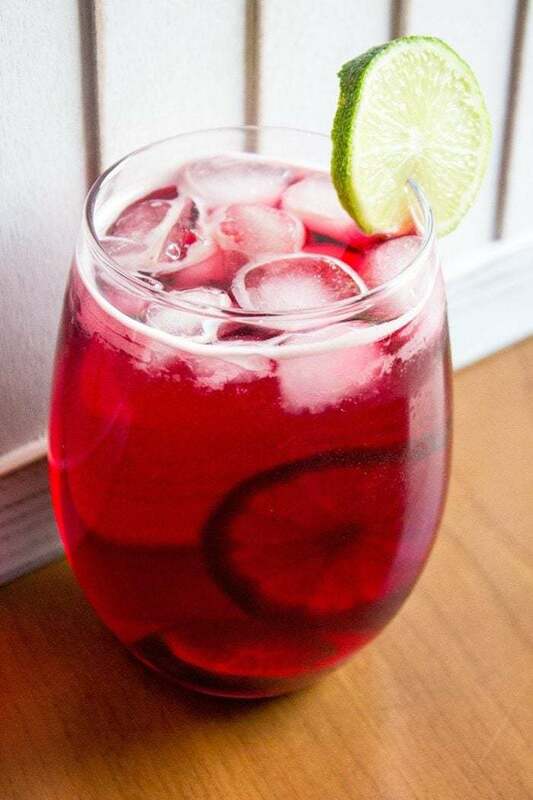 To make this cocktail, you will need lime juice, cranberry juice, white rum, golden rum and dark rum. So grab your ingredients and mix one up, I’d love to hear what you think. 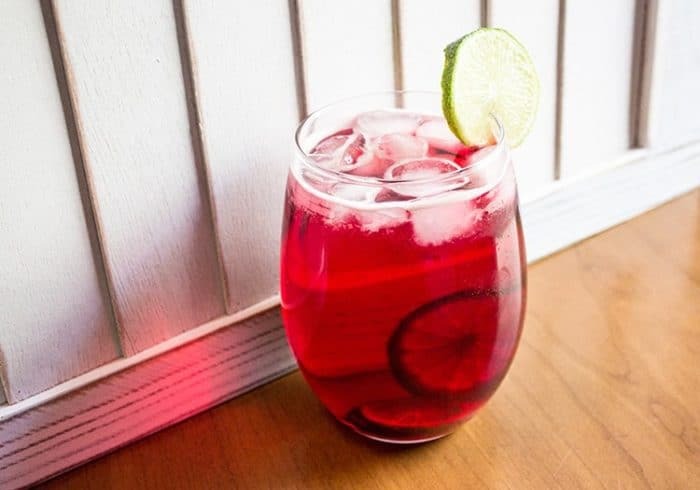 This delicious Cranberry Zombie cocktail combines three different types of rum to make a wonderfully fruity, rum based drink you are sure to love. Pour lime juice, cranberry juice, sugar, white, golden and dark rums into a cocktail shaker. Shake and pour into a tall glass filled with ice.